Though it would be beneficial to be able to depend on every installation we bring to our properties to last for life, eventually everything will need repairs or restoration in one form or another, fortunately when it comes to pavers, you have the expert services of Wellington Pavers ready and waiting to go on a moment’s notice to bring you the refreshing look you need. We provide you with the capability to completely rejuvenate the look of any paver installation from driveways to patios, decks and more. Not every required restoration is going to need a full replacement of all materials involved and when looking for a partial restoration that has the capability to perfectly blend in to your current installation, you can count on our paving contractors to bring you results that will seamlessly blend into your current surfaces. We have the capability to color match, material match and cuts that will perfectly fit into your current design in order to ensure that your restoration doesn’t look like a patch job. For results that matter, it matters who you call and in the Wellington area, Wellington Pavers are your source for quality. There are times when the individual restorations needed comes to a point where it would be more feasible and cost-effective to look into a full replacement rather than attention to the parts. When looking for these types of services for your driveway pavers, patios, decks or otherwise, you can depend on Wellington Pavers to not only bring you the full replacement services you need but also the affordability that can allow you to make this type of choice in comfort. We are here to ensure that you get results, even if it’s a full restoration. If you find yourself in a position where the full replacement of your installation seems to be the best option, there’s no need to fear that you may have to sacrifice on the appearance of your former surface. We have the means to be able to completely duplicate your previous look and to refresh the appearance of your property. Whatever the previous installation you had in place or which paving contractor installed it, you can count on our design team to be able to match the prior look piece by piece for the perfect replacement. Then again, you also have the option of completely refreshing the look of your space with something new. If there were aspect you were unsatisfied with, or a particular design you had in mind the entire time yet found yourself at the will of the previous company’s capabilities, you can count on Wellington Pavers to bring you the freedom in style you need. 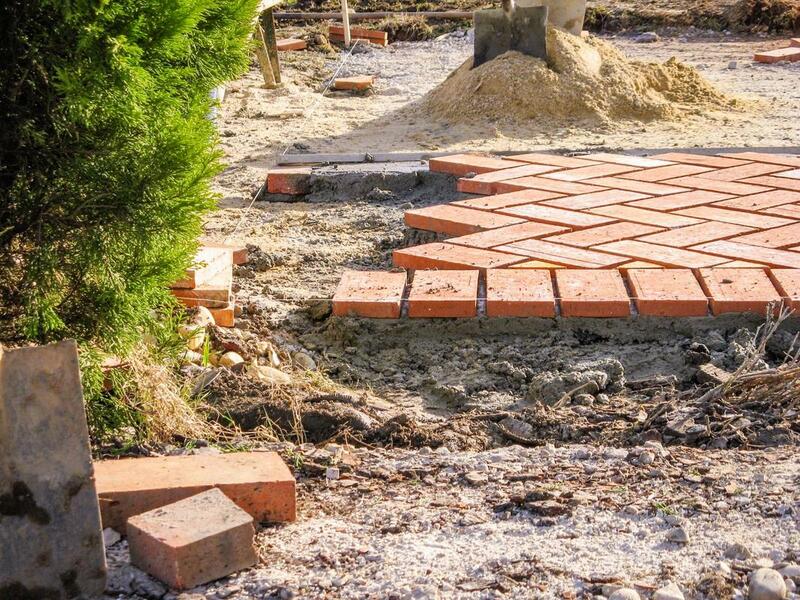 Working closely with our paving professionals, you have the means to getting the perfect installation for your property, no matter what the final result may look like. We bring the full weight of our expertise to your needs and to fulfilling your requests.